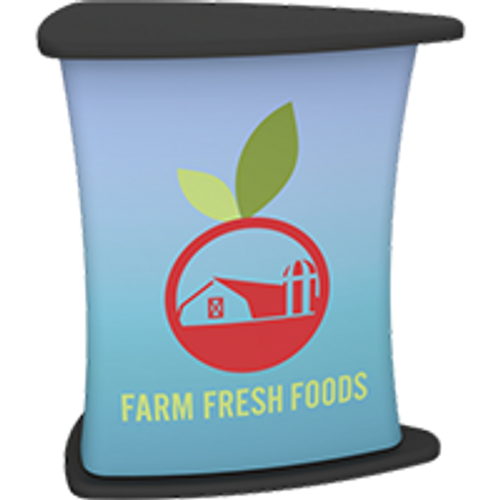 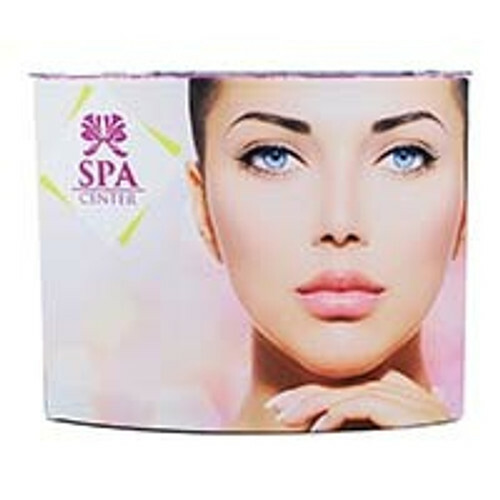 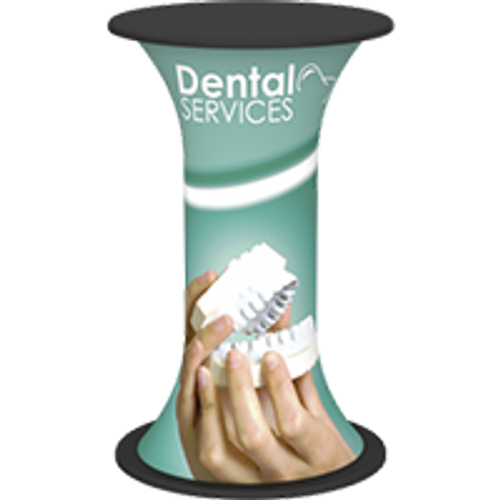 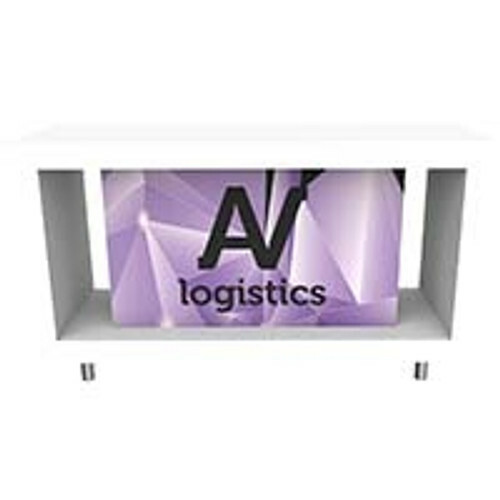 With a pop up counter, you can create an inviting atmosphere and the perfect spot to welcome people to your exhibit booth. 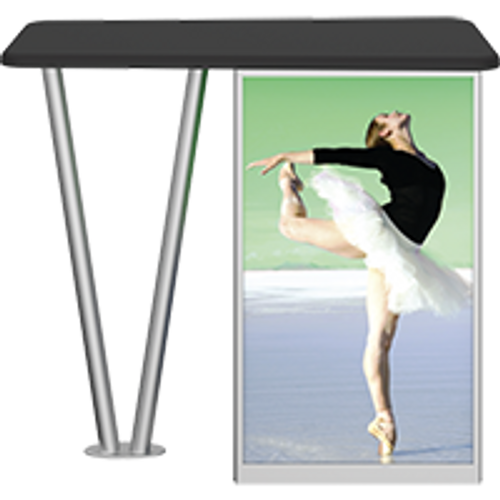 From the simple Value Counters to the Sturdy Orbital Truss Counters, there's a counter out there for every situation. 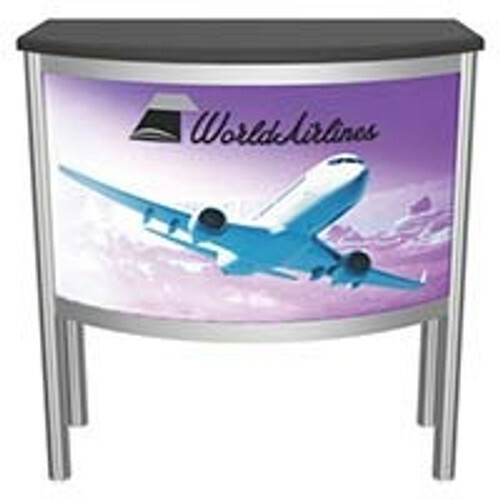 You’ll find several counter and podium options below, including models that can incorporate your business graphics.